Enjoy extreme wear with extraordinary length. 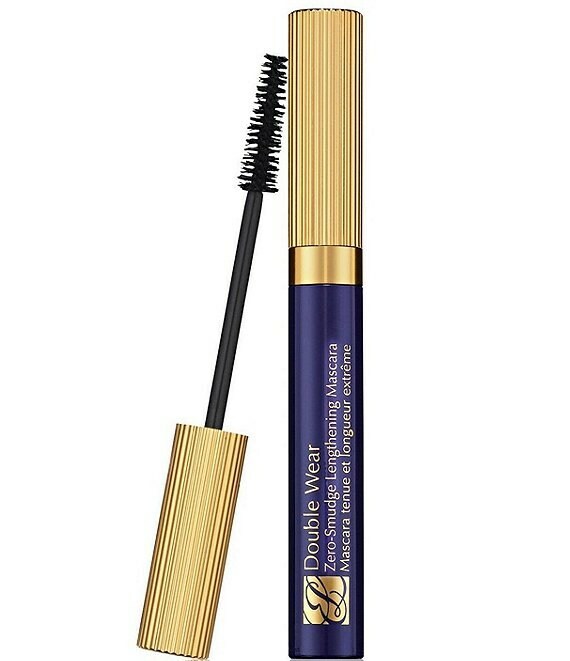 Engineered with Smudge-Shield technology, this mascara can stand up to high temperatures, high humidity and high activity without smudging, flaking or wearing away. The Lash-Xtender brush lengthens and separates lashes with intense, glossy color.